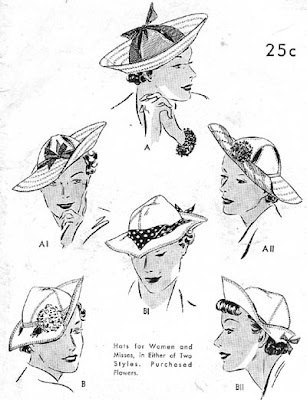 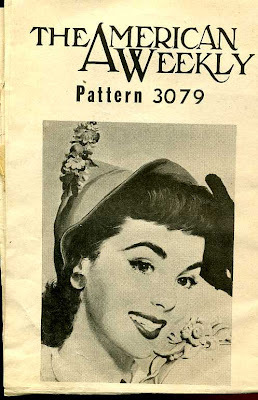 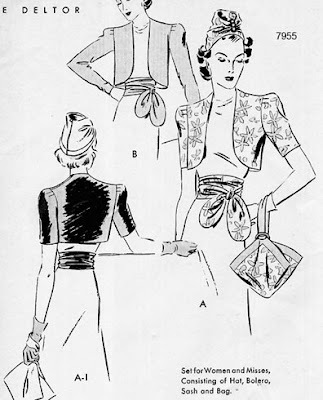 And be sure to check out the Hats category in the Vintage Sewing Patterns Wiki! 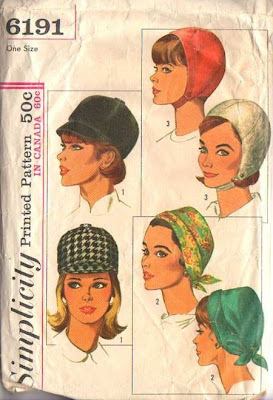 I was so excited to see you post these Tricia!! 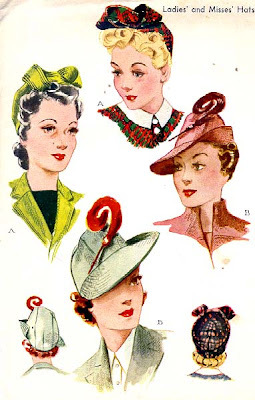 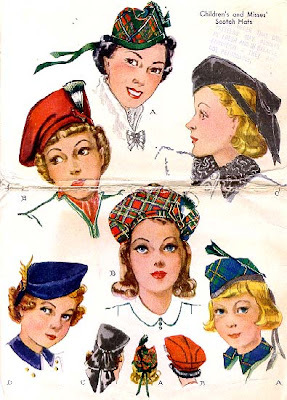 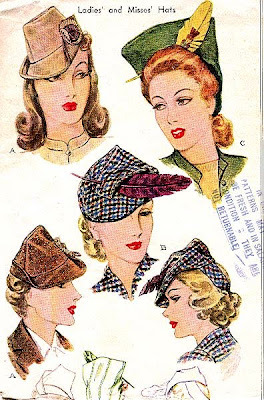 A few years back I found an old pattern from the 1930's for a variety of lovely ladies hats, but have yet to attempt to make them.....we should have a "vintage hat making" clinic sometime!